Support our vision of Passionate Music Making Without Boundaries! 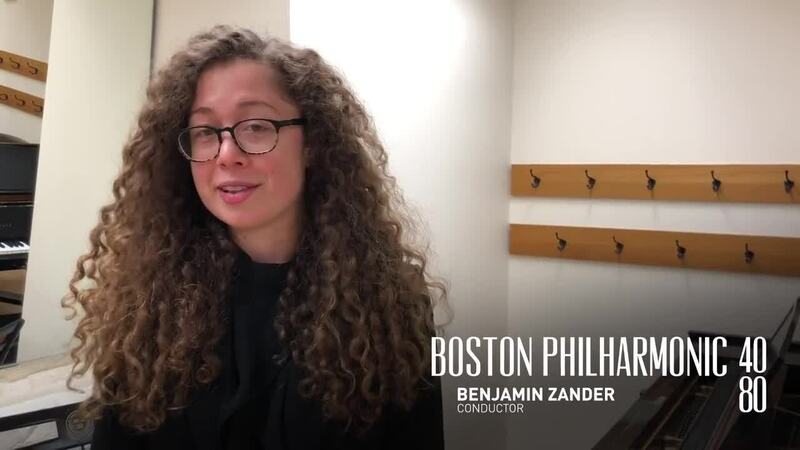 The Boston Philharmonic would not be able to bring our high-quality performances to the stage without the support of generous donors like you. Donations to the Boston Philharmonic help to bring the joy of music to people of all ages. 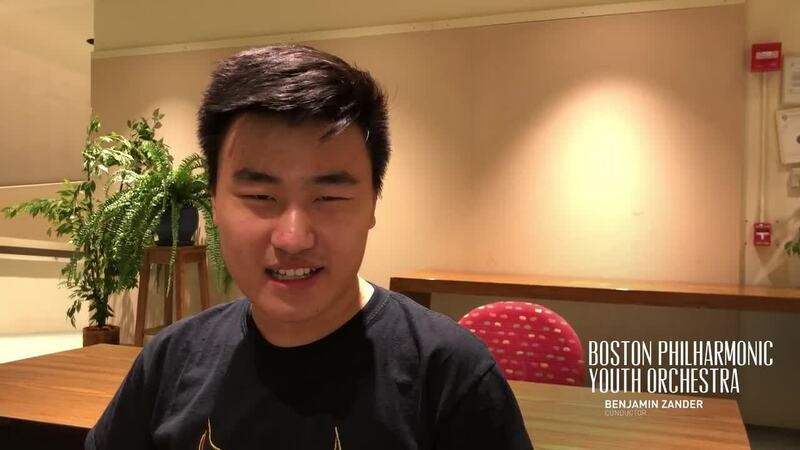 Watch the videos below to learn more about how your contribution will create life-changing experiences for the talented musicians of the Boston Philharmonic Orchestra and Boston Philharmonic Youth Orchestra.